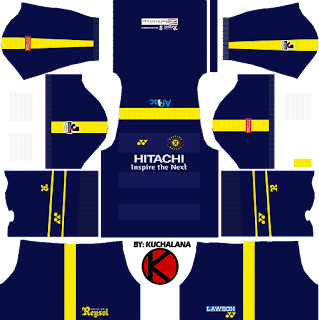 Get the Kashiwa Reysol (柏レイソル, Kashiwa Reisoru) Yonex kits seasons 2017 for your dream team in Dream League Soccer 2017 and FTS15. On November 15, Kashiwa Reysol announced that it signed a supplier contract with "Yonex Co., Ltd." which will serve as a supplier in 2011 from February 1, 2017 to January 31, 2022. 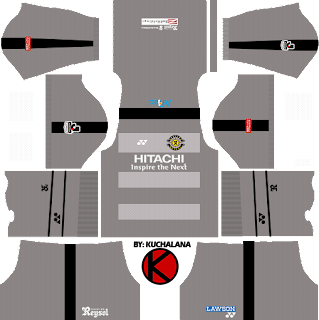 Also the 2017 season's new uniform design was revealed. Home expresses how the sun rises from the horizon of the world with the gradation of yellow, with the gradation saying that the sun rises, and behind the collar is the letter "From Kashiwa to the world ENDLESS TRIP TO ASIA". The new silhouette "Pro Style" developed jointly with athletes is adopted, and it is designed to fit the body. Away adopted a different color navy. 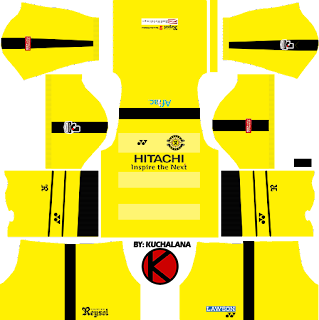 0 Komen untuk "Kashiwa Reysol kits 2017 - Dream League Soccer"